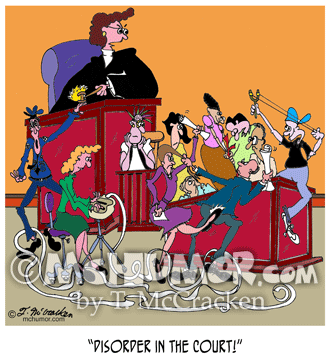 Law Cartoon 6553: A judge shouting, "Disorder in the Court!" as mayhem breaks out in a courtroom. 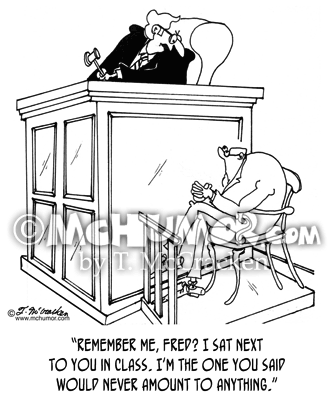 Judge Cartoon 6249: A judge saying to a defendant, "Remember me, Fred? 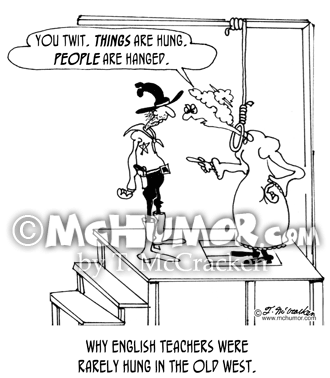 I sat next to you in class. I'm the one you said would never amount to anything." 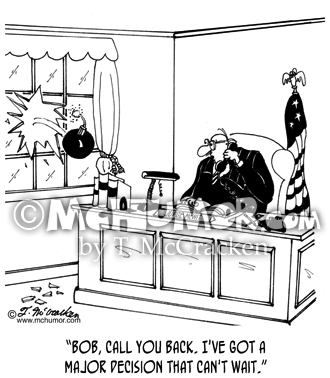 Law Cartoon 5315: Cat judge saying to lawyer, "Better get used to it. 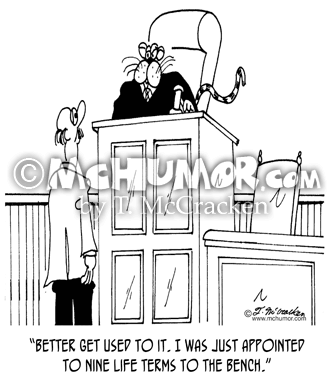 I was just appointed to nine life terms to the bench." 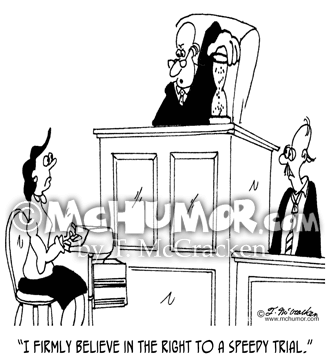 Law Cartoon 5110: A judge flipping an egg timer saying, "I firmly believe in the right to a speedy trial." 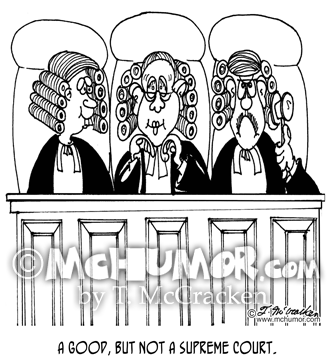 Law Cartoon 4658: "A Good, But Not A Supreme Court." A bunch of goofy looking judges sit on a bench. 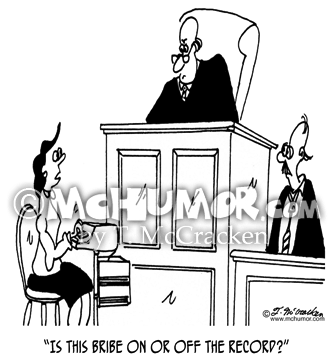 White Collar Crime Cartoon 5497: A court reporter asks a witness on the stand, "Is this bribe on or off the record?" 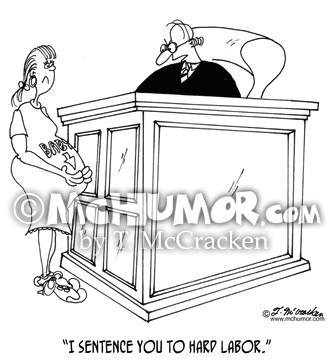 Pregnancy Cartoon 5482: A judge saying to a very pregnant woman, "I sentence you to hard labor." 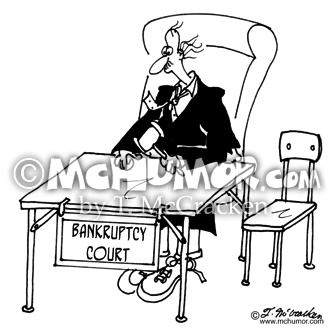 Bankruptcy Cartoon 5320: A judge in a ragged robe sits at a card table in, "Bankruptcy Court." 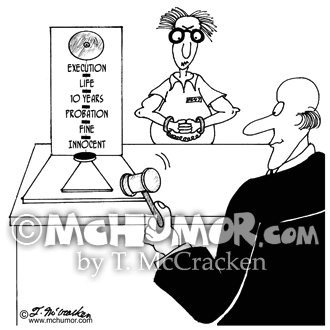 Judge Cartoon 2993: A judge uses a gizmo like that at a fair that he hits with a hammer to determine a sentence. Going from top to bottom it says, “Execution, Life, 10 years, Probation, Fine, Innocent."